Got a Supplemental Wallpaper included in the Fedora 23 Release! 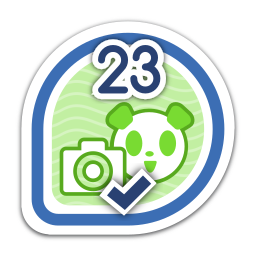 First earned by gnokii on 2015-09-22. Last awarded to ignatenkobrain on 2015-09-23.